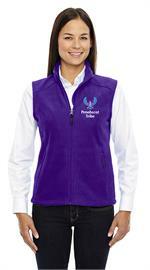 See #A78191 for the Ladies' sizes. There is a surcharge per fleece for 2X and 3X of $3.00 each. For 4X and 5X add $6.00 each. Please add the applicable surcharge to your order. 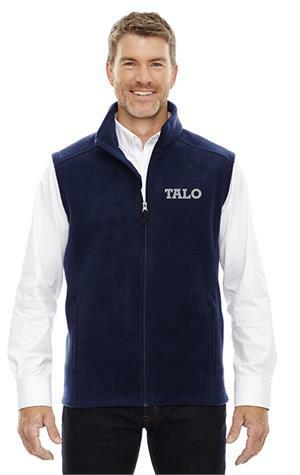 There is a $6.00 surcharge for each fleece vest ordered in size 4X-6X. Please add the qty of fleeces you are ordering below.